Jikiden means "Direct Lineage", which is to say it is the unaltered form of Reiki from Japan as it was handed down to Mikao Usui. 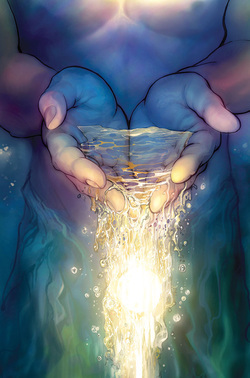 Reiki is used energetically to help move light and energy through you and remove blockages on its way. It flows the light energy through you which stimulates your bodies own natural healing abilities. It has been used to heal every illness we know and increase natural healing in your body, as well as to help emotional and psychological issues such as stress, anger, feelings of unworthiness, depression, feelings of lacking, disconnection, past trauma, and on and on. It is done through a simple hands on light touch flow of energy.